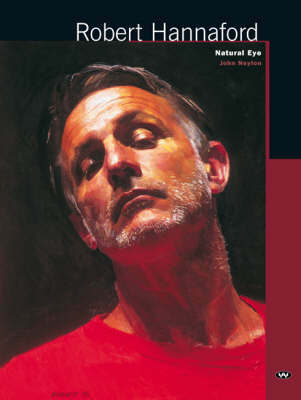 Hannaford is one of Australia's foremost portrait artists, but this is only one aspect of his work. This book reveals a richer, fuller story: of an artist who deliberately places representation over abstraction, producing art that celebrates the visual world in all its variety wh... read full description below. Robert Hannaford: Natural Eye, the first book to be published on this acclaimed artist, reveals a richer, fuller story: of an artist who deliberately places representation over abstraction, producing art that celebrates the visual world in all its variety while interrogating its place in the human imagination. Hannaford has been a finalist in every Archibald Prize exhibition since 1991, and winner of the Archibald People's Choice Prize on three occasions. His subjects include Dame Joan Sutherland, Sir Donald Bradman, Sir Edward Woodwards, Hon. Paul Keating, Jean Blackburn, Hon. Bob Hawke, Sir Gerard Brennen, Professor Rolf Prince and Hugh Stretton.